I walked up to the restaurant's reception with no reservation and asked for a table. Not surprisingly, the restaurant was mostly empty, so they had no trouble seating me. I was handed the menu and asked for the wine list. As is always the case at the Lisboa, I spent much, much more time combing through the wine list than I did on the menu. I first had to find a suitable half-bottle for myself, before having my choice of wine dictate the food I was going to order. Henry the sommelier apologized and informed me that the wine I chose was tucked away in one of their cellars, and it would take at least 15 minutes for them to fetch the bottle. I told him that I'd had the pleasure of visiting their cellar, and had an idea of how things worked there. I was in no hurry to be anywhere else. The waitress brought over an amuse bouche of tuna tartare and salmon roe, but I was busy fiddling with my new toys. It took me a minute or two to come to my senses, and I informed the staff that I don't eat tuna. Salvatore Scarpino, the manager, was quick to offer a replacement. What I had in front of me looked much simpler... but maybe it's because it's only an amuse bouche and not a full portion... The flavors, though, were all there. 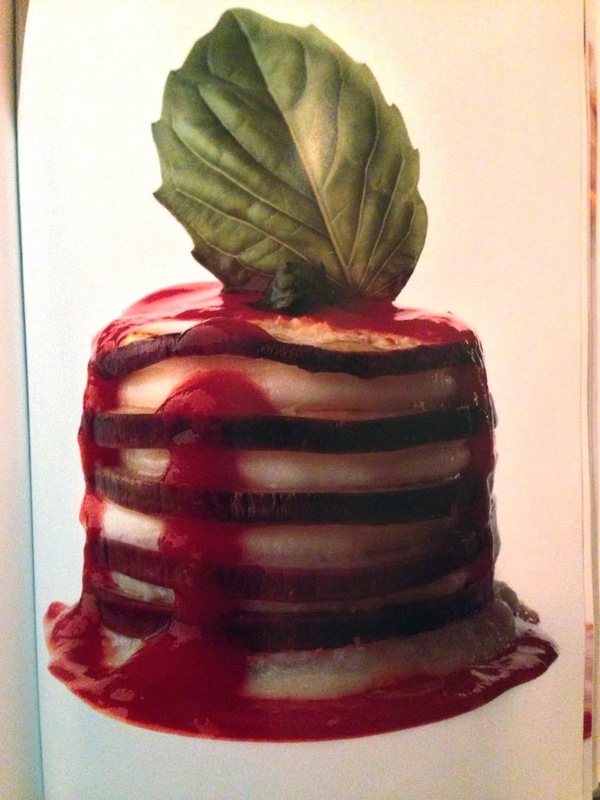 Eggplant, warm and soft mozzarella, tomato sauce, basil coulis... A pretty good start. Home-made scallops gnocchi on a layer of black ink sauce with sea urchins and celery shoots - they made gnocchi out of scallops, and lined those tiny little lumps on the plate. The scallop flavors were so strong that one could have easily mistaken the little lumps of gnocchi for real scallops. The scallops, sea urchin and the squid from which the ink came all came from Hokkaido. Linguine with red prawns - this wasn't on the menu, but I was told that these Sicilian gambero rosso were available and could be made with pasta. I asked for linguine and Salvatore made sure the kitchen would do it a little al dente. Such a simple dish - prawns, cherry tomatoes, basil, olive oil...etc with pasta. Flavors were all there. Nice presentation, too. Perfect example of what a good restaurant near the coast from the Sorrentine Peninsula would offer. Raspberries with yogurt foam - the raspberries are accompanied by a sweet raspeberry soup, along with strips of mint leaves. Acidity from the yogurt foam balances things out. Very nice. Home-made chestnut ravioli in pomegranate juice and persimmon - definitely a little unusual. I wasn't expecting the undercooked ravioli "skin", and it definitely had lots of bite. The combination of sweet chestnut paste in the ravioli, together with bits of candied chestnut sprinkled around and the slightly acidic pomegranate juice... Flavors of the fall season. 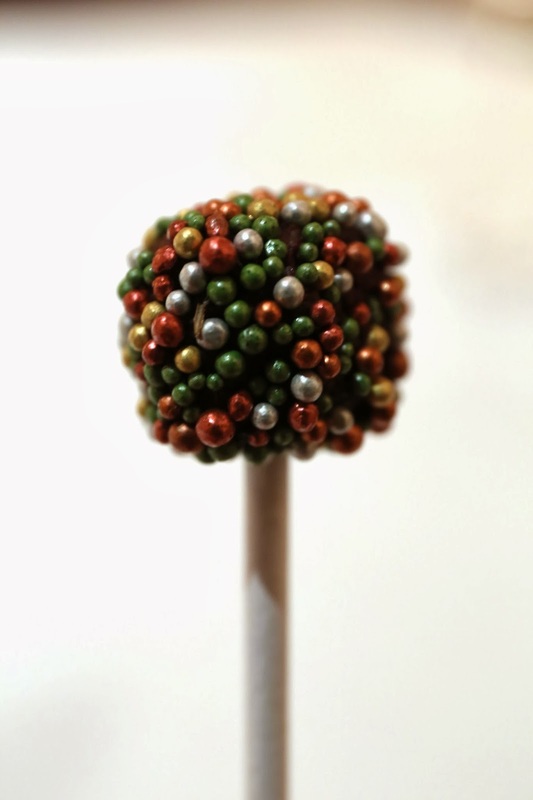 ...and a cute chocolate lollipop. A very happy and satisfying day. I walked around a little, testing my new toy on the bright neon lights of this town before taking a late ferry back to Hong Kong.